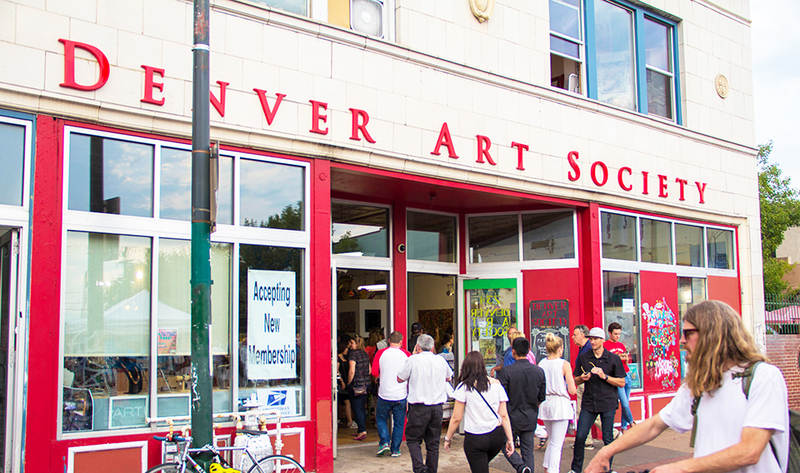 Our cooperative hosts a creative community where people of all ages can view, learn, and exhibit local art in all forms. Every day, we volunteer to open a public gallery where anyone can show their art without censorship or commission. We maintain dozens of studios where artists can learn and grow together. Learn more or get involved.